Decayed or damaged teeth can be successfully repaired with amalgam fillings – a safe, cost-effective and hard-wearing method for restoring a tooth’s shape and functionality. 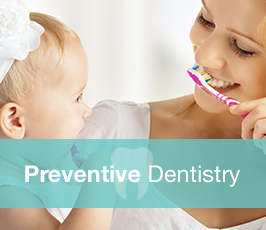 However, amalgam fillings are not recommended for pregnant women or suitable for those people who have an allergy to the metals in the amalgam. 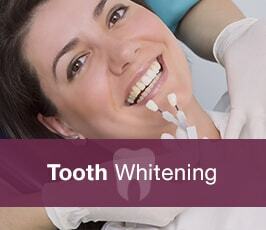 In these cases, or if you would prefer a less obvious restoration, white fillings can be used. 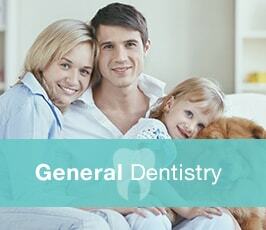 If necessary, we use a local anaesthetic to numb the area. We remove the decayed part of the tooth and clean the cavity. We place the amalgam inside the tooth and shape this to fit.